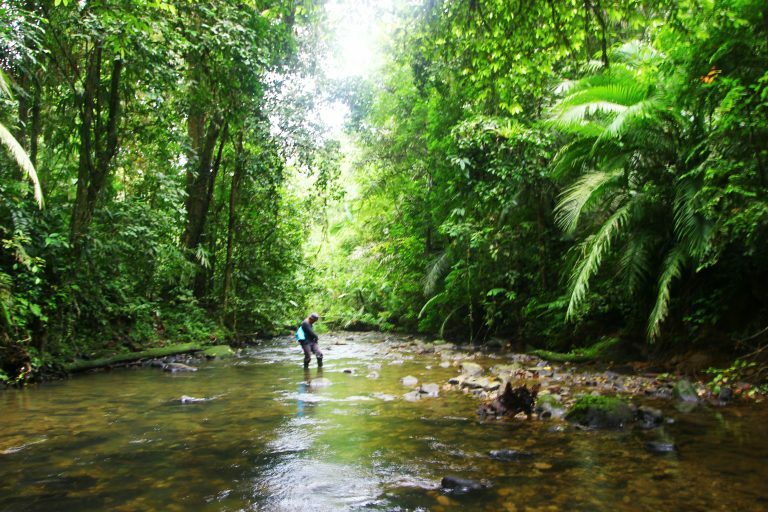 Recent news chosen to illustrate and update Tread Softly briefings on Tropical Forests. 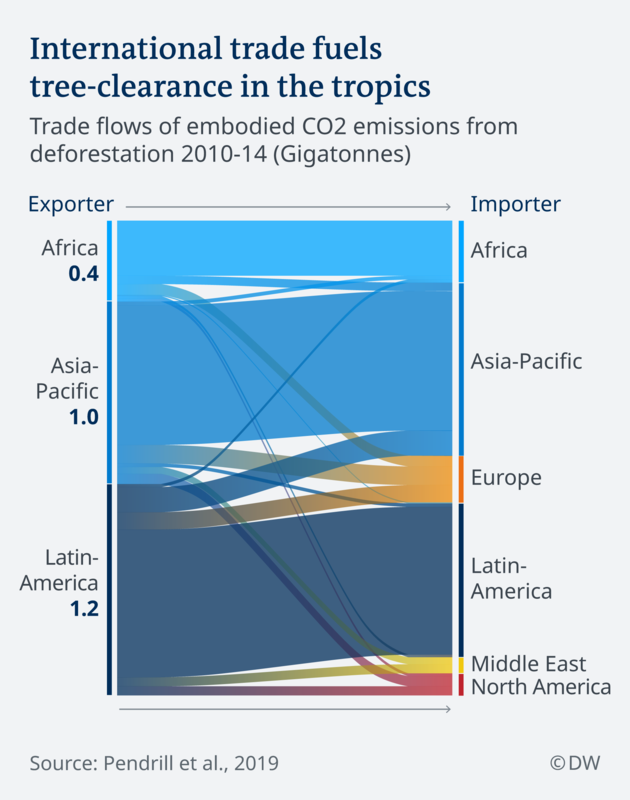 17/4/2019: Research has found that 29-39% of the carbon dioxide released through deforestation is driven by international trade — with farmers felling forests to clear space for croplands, pastures and plantations that grow goods often consumed abroad. 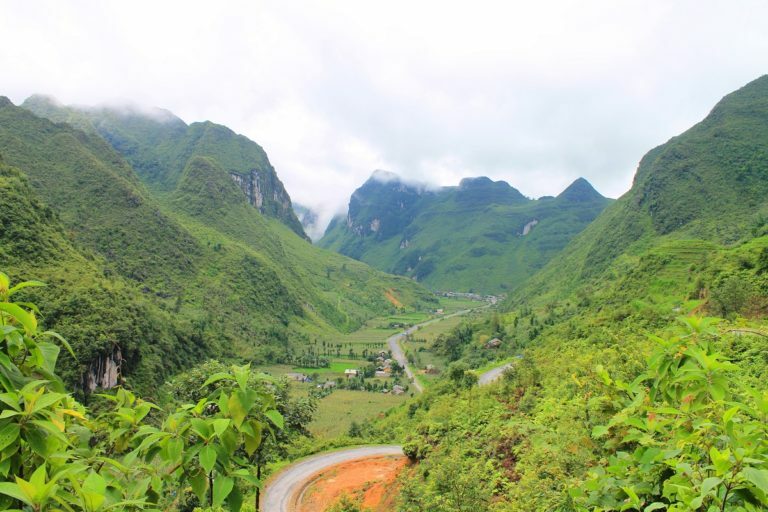 1/4/2019: In late 2018, Vietnam became the first Asia-Pacific country to reach eligibility for results-based carbon reduction payments under the UN-REDD Program, fulfilling its safeguard requirements. 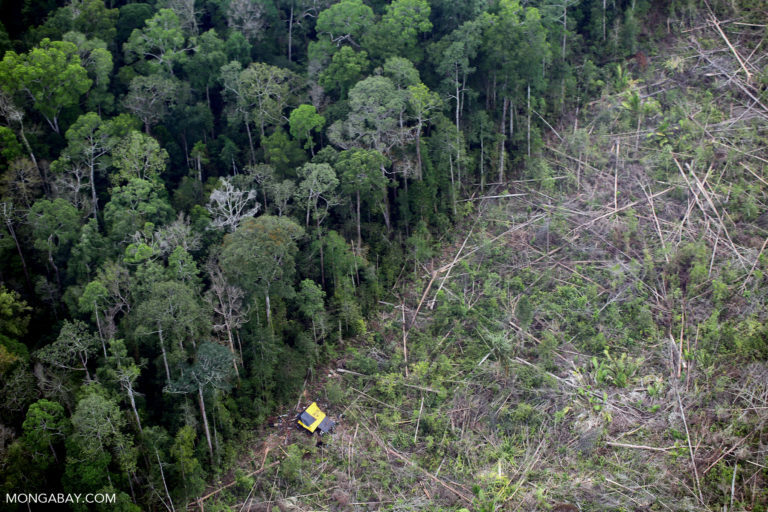 21/3/2019: A report released for International Day of Forests calls on major companies to do more to ensure their actions match their rhetoric on ending tropical deforestation in their supply chains by 2020. 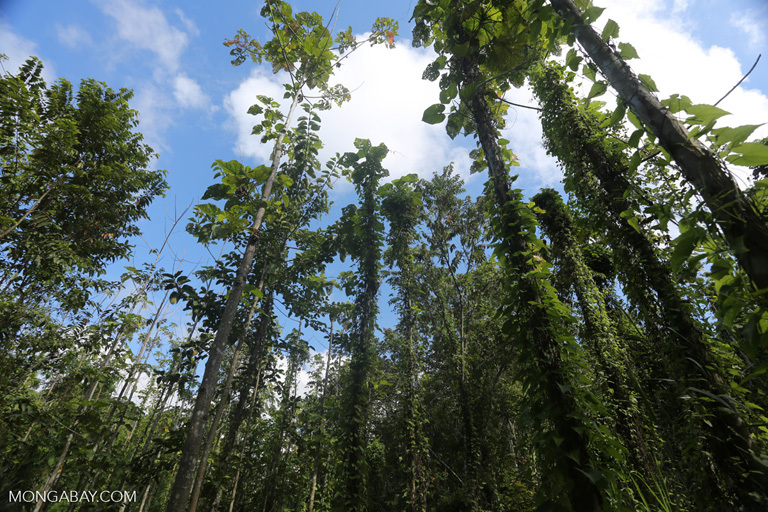 26/2/2019: A recent study finds young forests sequester more carbon per year than old-growth forests, upending conventional wisdom that old-growth tropical rainforests are the planet’s biggest carbon sinks. 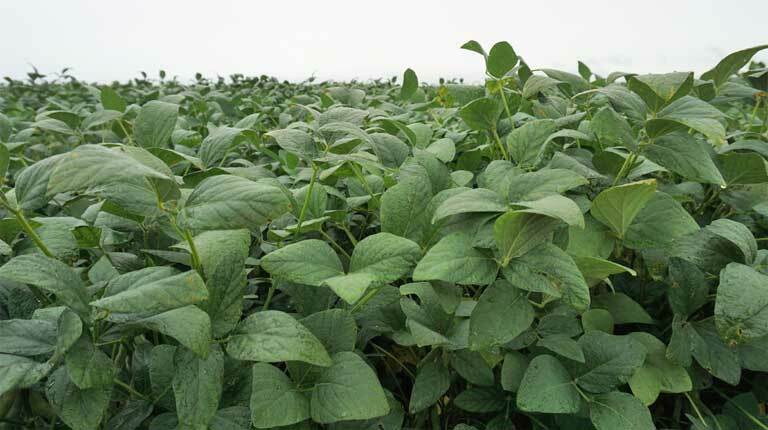 8/2/2019: Agriculture is the leading cause of tropical forest loss in Latin America. 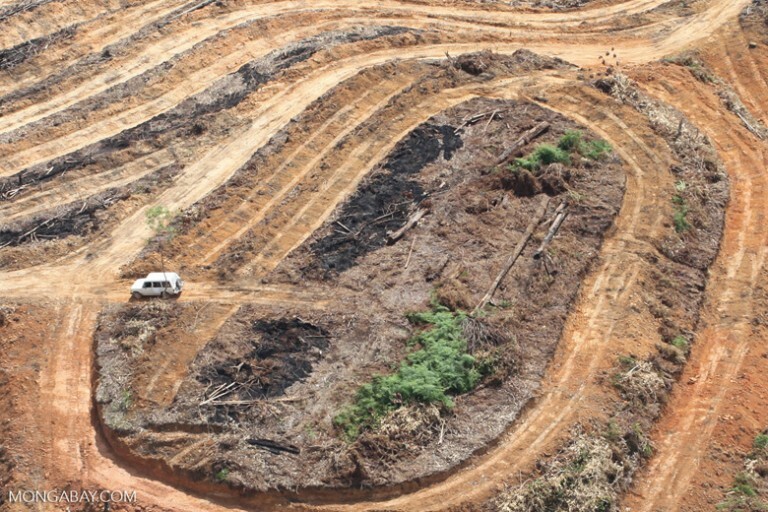 A recent study now shows that the best way to tackle deforestation in the region is to reduce inequality. 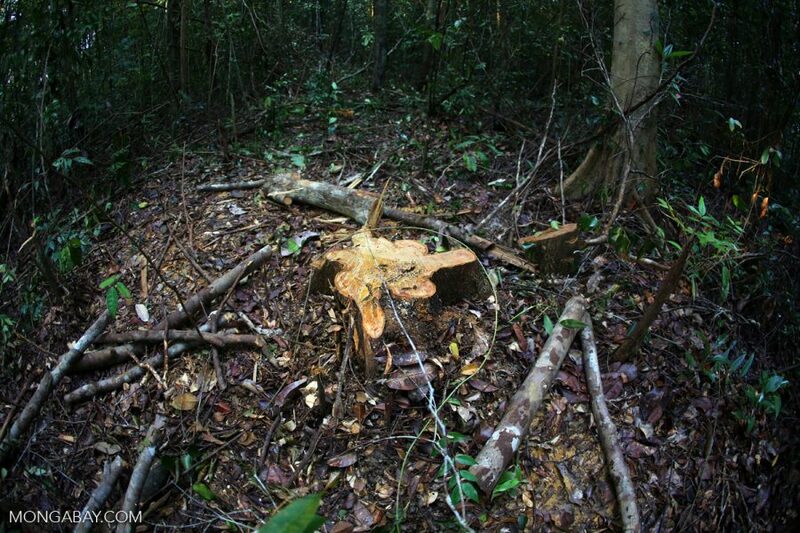 1/2/2019: The French government has adopted a national strategy to combat unsustainable imports known to be key drivers of deforestation. Pressure is growing on the European Union to take tougher action.